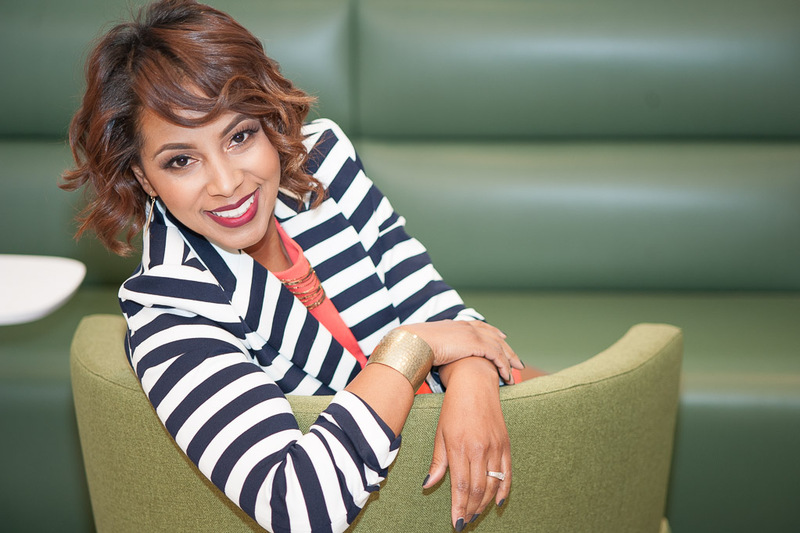 Tiana Sanchez is the mastermind behind the The Boss Blueprint™, a cost-effective, self-paced digital training program that enhances emerging leaders’ managerial intelligence and leadership acumen. This 4-step proprietary method awakens potential and creates lasting results for new “bosses” seeking to offer tremendous value to all whom they serve. 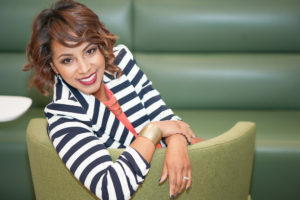 As CEO of Tiana Sanchez International, this fast-track rising business star also runs a consulting firm that fosters confident and competent workforces for employers throughout California. Tiana has coached and/or trained for employers such as Stanford, Verizon, St. Baldrick’s Foundation, Southern California Edison, Sugar Foods, UC Merced, Cal State LA and Time Warner and left a legacy of profound results for employers in the hospitality, finance, education, and nonprofit sectors. Tiana Sanchez is a best-selling author of F’d Up: The UPside of Failure!, a guide to turning mistakes into opportunities. Ms. Sanchez also co-wrote Undefeatable: Conquering Self-Defeat, a must-read for employees feeling stuck, powerless, or in their own way. Ms. Sanchez studied both Psychology and Business, and epitomizes the determination, discipline and courage underlying her inspirational message. Ms. Sanchez explains how to shift from defeat to possibility to action in an approachable, current and memorable way. Ms. Sanchez developed the The Boss Blueprint, a digital 4-Step proprietary soft skills tool for new supervisors and emerging managers. Ms. Sanchez is a also a certified MBTI and Situational Leadership II practitioner. An exquisite writer, media personality and public speaker, Ms. Sanchez publishes both the Leading Others newsletter and Like a Real Boss podcast, which is about overcoming defeat, taking your power back, and the upside of failure.